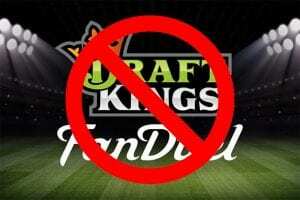 DraftKings has joined up with Kambi as part of a deal that will see the fantasy sports company take its first steps into the sports betting frontier. 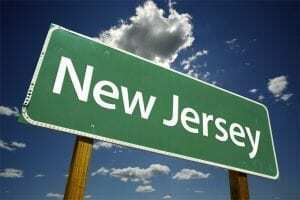 This news had been on the cards since a report earlier in the month that DraftKings had signed up with a New Jersey casino in order to take advantage of that state’s recent legalization of sports betting. Kambi describes itself as “a provider of premium sports betting services” with headquarters in Malta. Among its clientele, it lists 888. 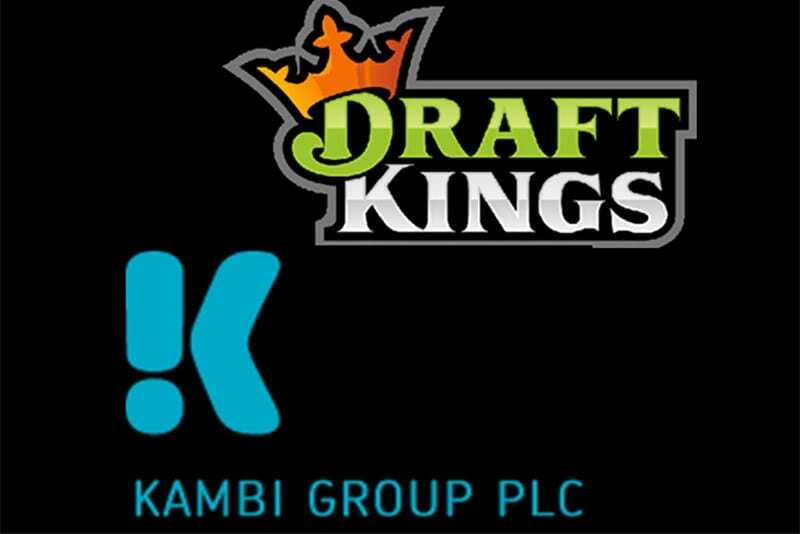 In Kambi’s press release regarding its new partnership with DraftKings, they signalled the launch of the company’s new sportsbook as “imminent”. 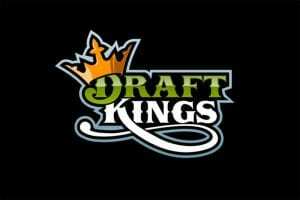 The same press release also alluded to an expansion of DraftKings’ sportsbook to other parts of the USA besides New Jersey. While a federal ban on sports betting was overturned in May, many state legislatures have yet to pass a bill on the matter. 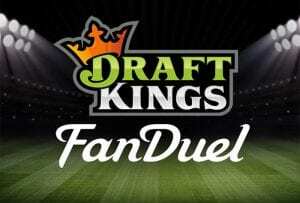 DraftKings’ main rival in the world of sports fantasy had been FanDuel. However, as the company takes advantage of the new laws in the United States it will now rival many other companies that are relevant to sports fans. FanDuel did make news in May when it was reported that Paddy Power, a major Irish sportsbook, had purchased the fantasy sports company. 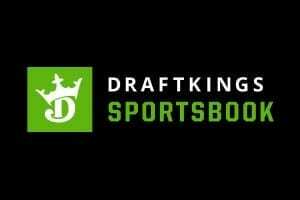 While FD is expected to make a push into the world of sports betting, as of yet there has been little news on the matter.